Accidentally Homeschooling...and beyond: Thrifty Thursday: Send them a love letter. Thrifty Thursday: Send them a love letter. I have a few grocery items that I am fiercely brand loyal to. These are things that, when they go on sale, I always stock up. If they offer a coupon in the paper, I will shamelessly ask my friends if they can give me their extra coupons. I already love and buy the products, but I want to pay the least amount possible for them. One way to acquire coupons for a specific item is to let the company know how much you love them. If you are on Facebook, sometimes, if you like them, you can get coupons or deals. I'm not, so I go right to the company. I send them an email and even include that I am looking for coupons, samples or free items. See example below, perhaps a slight exaggeration. 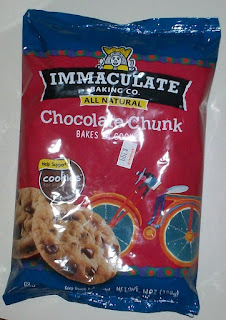 Dear Luscious Cookie Company: I am madly in love with your chocolate-covered dreamy peanut butter cookies. In fact, I dream about them every night. 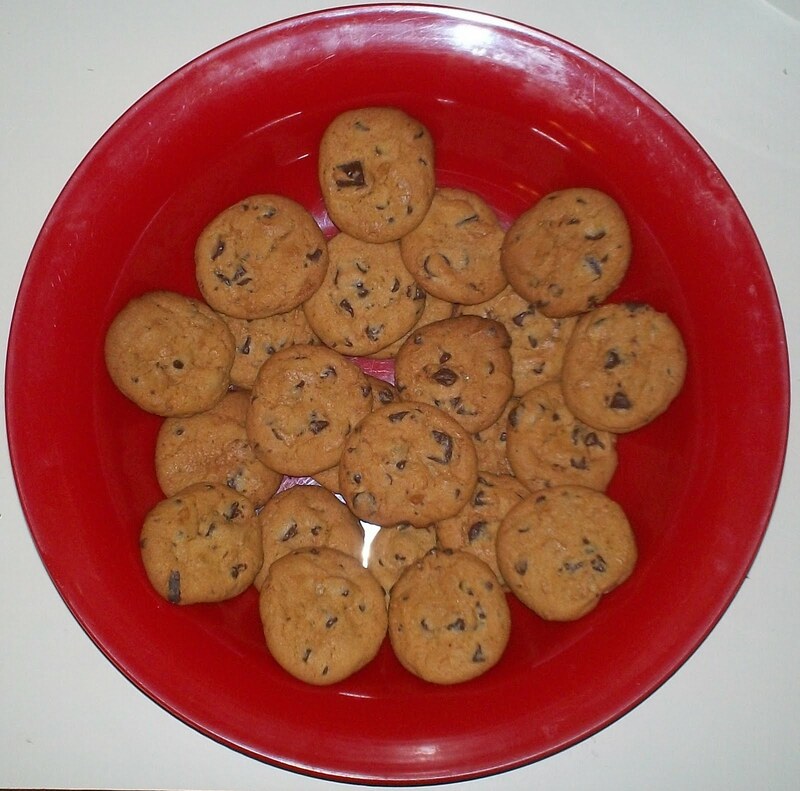 Last night, I dreamed I was stuck on a desert island with a year's supply of your cookies. I didn't even miss civilization and when a cruise ship offered me passage home, I refused. I told the captain, "There is nothing else in life I desire and you can't tempt me to leave these delicious cookies. Thanks, but no thanks, for the ride home." p.s. A coupon would be appreciated. If love letter writing is not your style, you can always give them a call. Check the side of the package, usually they have a toll free number. Most of time in less than a week after my phone call, my mailbox has a reply with coupons. Before the holidays, I was particularly happy with a product, so I let them know by email and I told them I was going to blog about their cookies. They sent me a coupon for free cookies. Honestly, I've wanted to blog about this company anyways, because they have saved me enormous amounts of aggravation. I have a child that is on a special diet. The Feingold diet is simply a way to eliminate additives and preservatives from his diet. When we are strictly adhering to this diet, everyone is happy. This is pretty easy to do until the holiday season begins. Most convenience food are loaded with preservatives. There are endless gatherings, where food is needed. Foods that Little Guy can eat. Sweets. Let's face it, he won't always grab the cucumbers and carrot sticks at the parties. Like me, he must have chocolate! And of course, I tend to procrastinate. I am an Olympian Gold Medalist at this sport. You mean I need two dozen cookies in 1/2 hour? Sure no problem. 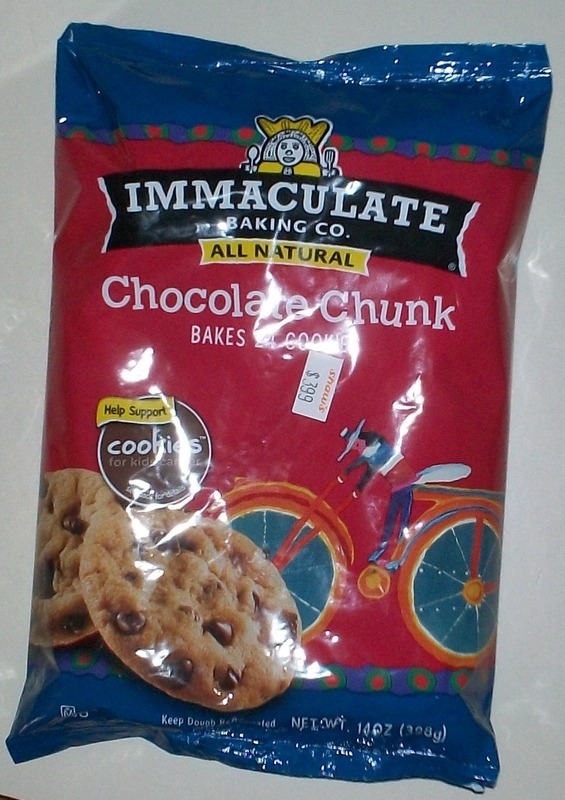 This where the immaculate baking company comes in. 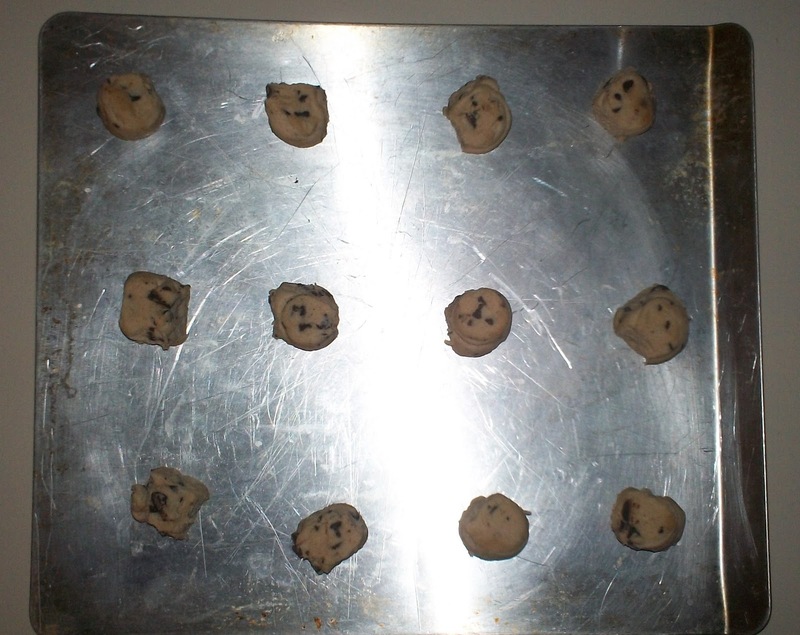 They make pre-made cookie dough without all of the additives. I can have quick easy delicious homemade cookies whenever the need arises. They also make some cinnamon rolls in a can. I can't try them, because, once I know how delicious they are, I won't be the same again. I'm sticking to the cookies. Chocolate chunk, oatmeal raisin, sugar cookie, gingerbread spice, peppermint chocolate and triple chocolate. It's as easy as one, two, three. Two, sorry about the flash. Send a love letter to one of your favorite companies and it can be as easy as one, two, free! If you know a company that answers their love letters with coupons, let me know in the comments. I found your link while searching for a math u see review and noticed Feingold info. Interesting :) I am also a TOS Crew member, too, and hadn't connected to your blog yet. I have just heard about Feingold at our homeschool convention and am so interested in learning more. Thank you for your post. A long winded comment - sorry - but I love your blog and am glad I stopped over.